The Miner baseball team made a run at an NCAA Division II Midwest Regional title in May, winning four consecutive elimination games to reach the championship round against Southern Indiana. It was the third time in school history and first time in five years the Miners were selected for the eight-team regional field. 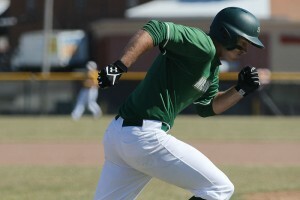 The 10-5 loss ended the Miners’ best season in school history with a 39-19 record as S&T — the champion of the Great Lakes Valley Conference’s West Division — reached the regional title game for the first time.